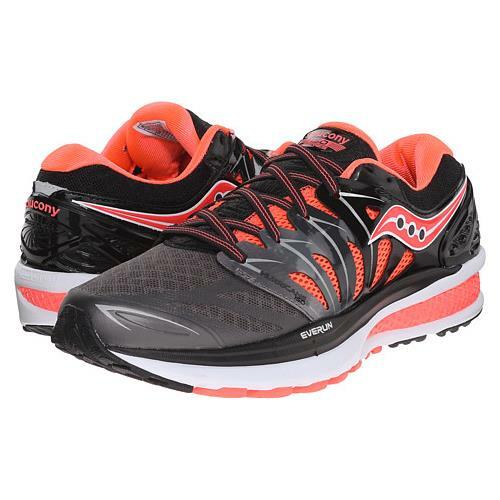 The newest version of the Hurricane combines all of Saucony’s technologies to create a ride that is comfy, cushioned, responsive, and stable.Your long run just became longer with The Hurricane ISO 2. This perfect blend of comfort and durability features an EVERUN topsole, delivering smoother transitions and all-day cushioning. Plus, the new ISOFIT upper helps stabilize your foot while you enjoy a long day on the road.